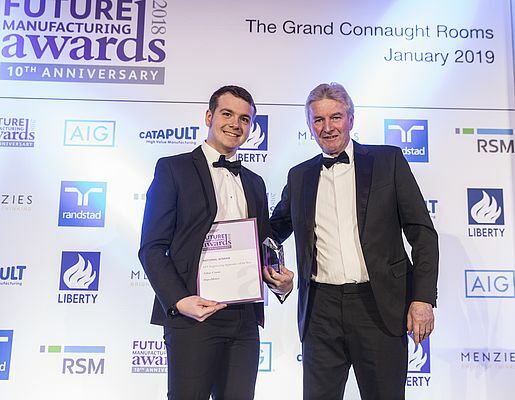 Tobias Cowan has won a prestigious national apprentice award at this year’s EEF Future Manufacturing Awards. 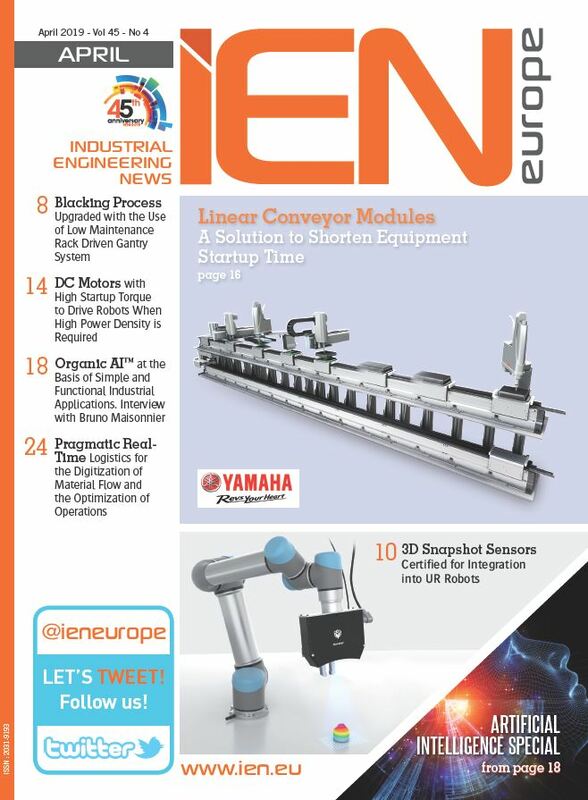 The talented young apprentice from linear motion expert HepcoMotion, aged 21, came up trumps by taking gold in the Engineering Manufacturing Apprentice Award, held in London last week. The award recognizes the outstanding contribution being made by manufacturing apprentices across the nation. The award is highly-respected and hotly contested with winners selected by a panel of judges drawn from business leaders, industry experts and academics.